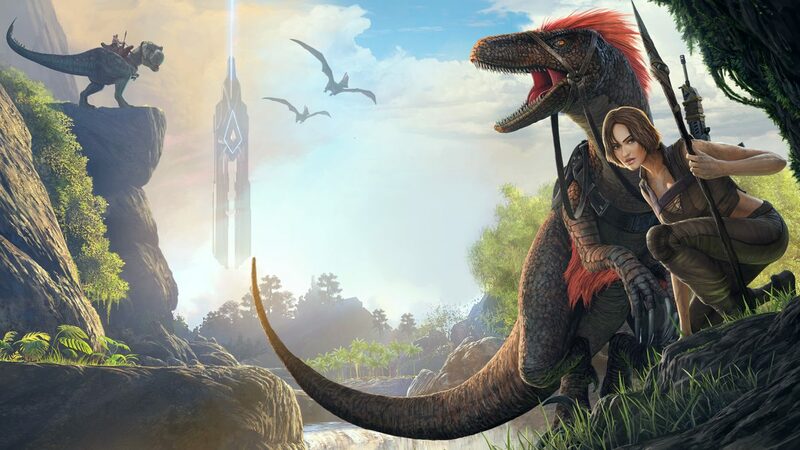 Studio Wildcard re-confirms no server wipes in ARK: Survival Evolved as the game nears its official release. Studio Wildcard is working hard on its open world survival game ARK: Survival Evolved as it nears its official release. The game is currently scheduled to leave early access on PC, PS4 and Xbox One on August 8, 2017. 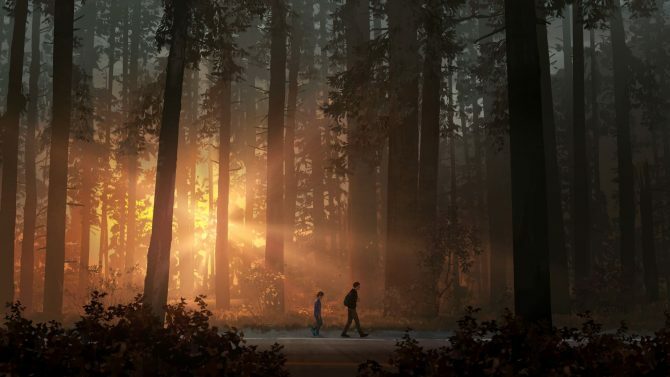 The game has come a long way since its initial early access release over two years ago. Today the studio re-confirmed that their will be no server wipes when the game officially launches. This is good news for those players that have poured hours and hours into the game, taming dinosaurs, building structures, and crafting weapons. In addition to the re-confirmation of no server wipes, the studio also shared more information regarding servers and the upcoming Ragnarok content. 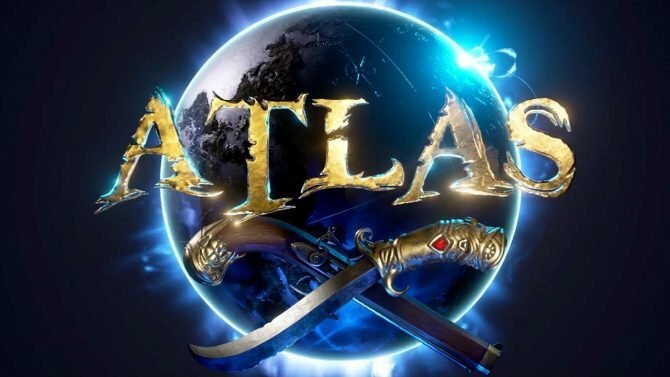 When the game officially launches, it will keep its current legacy servers in addition to having a fresh cluster of network servers running new code and infrastructure designed to prevent cheaters and hackers. 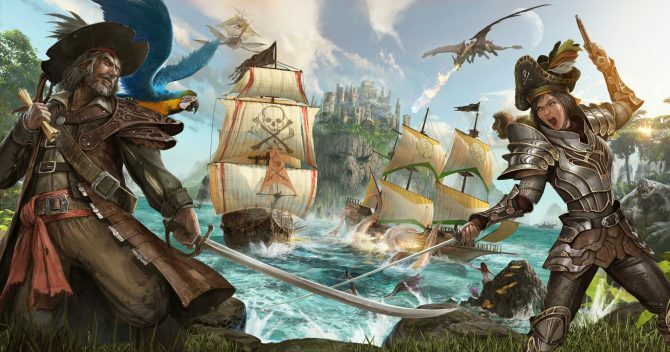 On launch day, Studio Wildcard will also offer private rentable dedicated servers on all platforms. These servers will come complete with all of ARKs customer server config settings. Players will also be able to create a backup of server save files allowing players to try new things with their server without losing data. Lastly, the dedicated servers will allow up to 100 players. The official community made mod, Ragnarok, will be making its console debut on August 8 when the game leaves early access. The massive map will be free for all players to download and features a new environment for players to explore. PC players, who have had Ragnarok for a while now can expect a large update this week that will feature new areas to explore and quality of life changes. 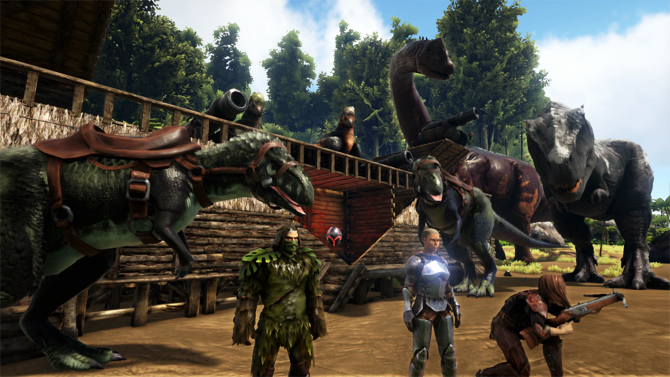 ARK: Survival Evolved is currently available in early access on PS4, PC, and Xbox One. The game is scheduled to leave early access across all platform on August 8, 2017.